About Terre Haute Monument - Terre Haute Monument maker of cemetery monuments, tombstones, and monuments. Terre Haute Monument is family owned and operated and has been serving the Wabash Valley since 1893. A proud family business spanning three generations, Terre Haute Monument is recognized for its commitment to quality and outstanding customer service. 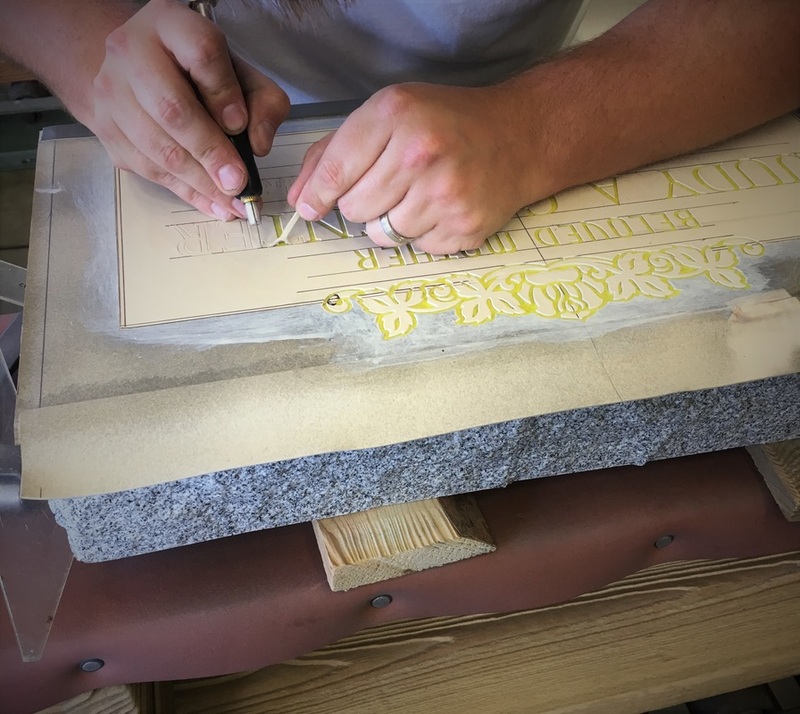 Because we design and engrave our monuments on site, we are able to provide the highest level of quality and service at affordable prices.